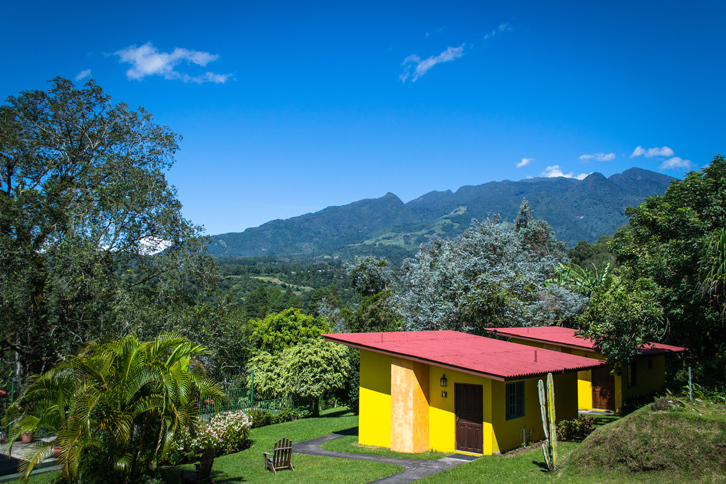 Hotel Villa Marita Eco-Lodge rests on beautifully landscaped grounds in the peaceful El Santuario neighborhood in the mountain town of Boquete. 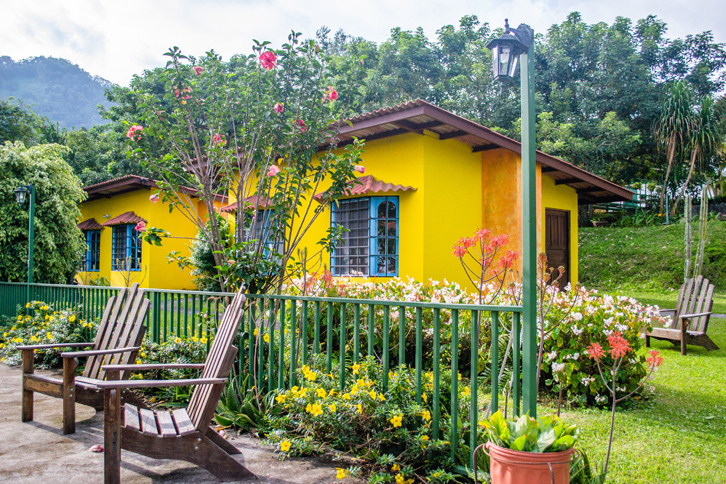 This serene location enjoys a stunning view of Volcan Baru and is surrounded by quiet sustainable agriculture including a coffee plantation and a successful hydroponics venture producing high-quality lettuce, as well as the iconic castle of Boquete, a private estate situated next door to Villa Marita. The lodging options include six cabins with one bedroom and kitchenette, one mid-size cottage with one bedroom and a kitchen, one large family cottage with two bedrooms and a kitchen, two one-bedroom apartments with kitchen and three standard rooms. 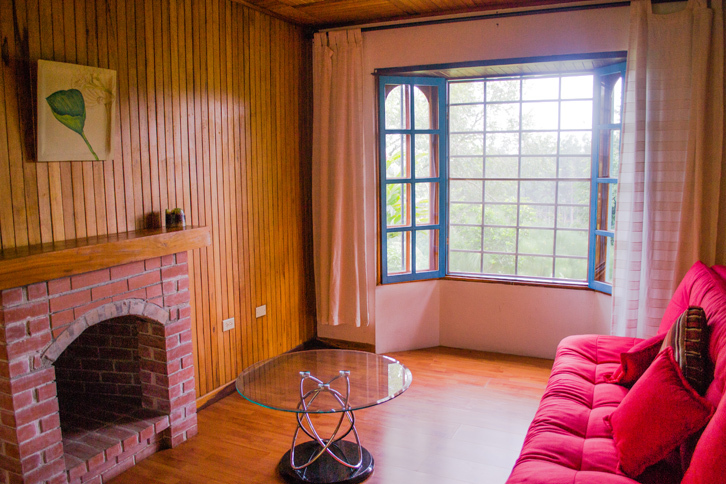 Five of the cabins include small patios that look out over the valley with a coffee plantation below as well as patio furniture to enjoy the view. While the cabins and standard rooms are ideal for nightly, weekend or weekly stays, the cottages and apartments are available for monthly rental and longer and provide a peaceful getaway for anyone looking to escape the noise and bustle of city life for an extended period of time. Villa Marita is only about a five minute drive from Boqete’s town center and is about a five to ten minute walk from the main road. Taxis and small public transport “busitos” (vans) pass by occasionally but the receptionist at Villa Marita can also call for a taxi to come to the hotel. Delicious and affordable dining is available throughout the town ranging from cafeterias and small restaurants serving local dishes, to expat hangouts serving fresh seafood brought in from the nearby Pacific coast as well as high-end establishments offering fine cuisine at very reasonable prices. Fresh local vegetables and fruits are also readily available, as are local coffees, most of which comes from nearby Volcan and Cerro Punto, two agricultural regions located just an hour’s drive around the other side of the volcano. Boquete frequently hosts events including floral fairs, an annual jazz festival and a host of local holidays and events. Somewhat surprisingly, there is a strong rock and metal music following here among expats and locals, young and old alike, and on various nights during the week and weekend travelers can stumble on very talented bands playing covers of classics and even some original Panamanian Spanish rock in a few of the local watering holes. 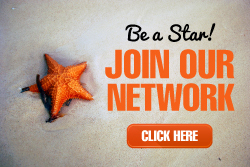 Although it is not located on the Caribbean coast, Boquete serves as a very popular and heavily traveled gateway to the global destination of the islands of Bocas del Toro, known for its surfing, picturesque beaches and tropical Caribbean environment. Transportation from Boquete to Bocas del Toro is simple and cost-effective and can be coordinated via public buses or one of a few different private shuttle services operating between Boquete and Bocas del Toro. 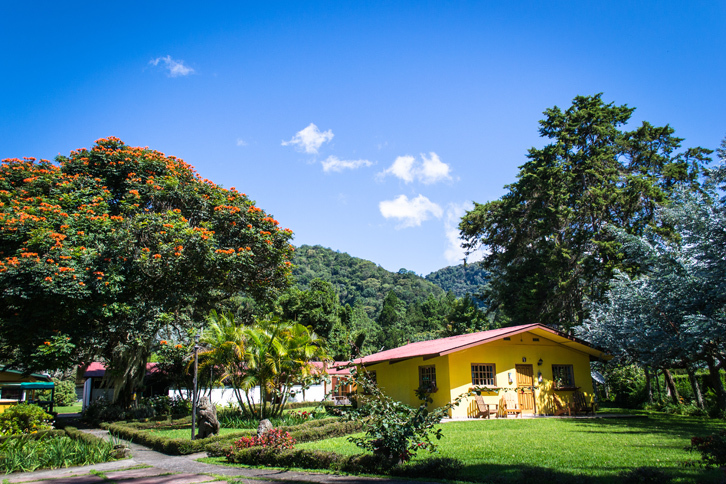 For anyone traveling to the Caribbean, crossing the border to and from Costa Rica, or just looking for a destination boasting fresh mountain air with easy access to both Pacific and Caribbean beaches, Boquete and Hotel Villa Marita offers an ideal setting to catch your breath and enjoy the beauty and serenity of nature.